‘Sup guys! I am Renz Bulseco, 20-something years old from Davao City, Philippines. People call me Renz or sometimes Renzy. I finished my degree in Biology at the University of the Philippines Mindanao. Today, I work as an Air Traffic Controller in Tacloban City, Philippines (keeping the ground and sky safe is my duty) and dreams to travel around the world. I started documenting my travel stories last June 2011 but I have been to various places in Mindanao and some parts of Luzon and Visayas for some time. As a Biology student, I was assigned to conduct field works at various locations. At one point, my group went to Iligan City, and the following week, we were tasked to conduct another field work at Camiguin Island. It had dawned on me that there are so many beautiful places in my own country in which some locals are not even aware about it. 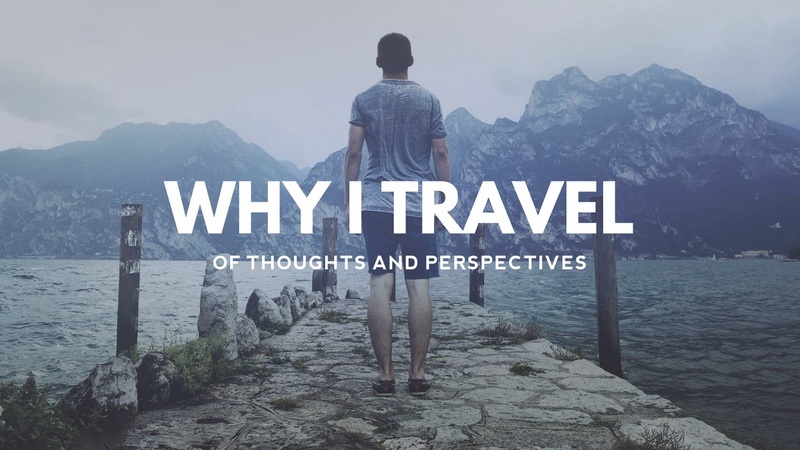 Thus, the inception of this travel blog. You might be wondering why I chose ‘thetravelingnomad’ as my blog’s URL. I know it sounds redundant but here are the reasons. A nomad is (1) a person who has no fixed home and move according to the seasons from place to place in search of food, water, and grazing land; and (2) a person with no fixed residence; a wanderer. Traveling on the other hand is defined as 'to go from one place to another, as on a trip; journey'. For me, traveling is NOT limited to transferring from one place to another. Whenever I travel, I see to it that I appreciate every bit of it. It is totally different whenever I’m not in my hometown, my comfort zone. Therefore, I want to create another definition for traveling – one who transfers to another place and experiences life beyond his comfort zone. I am a nomad who moves from place to another and I travel because I want to experience life in different places; in different perspectives. Hence, thetravelingnomad. And no, that's NOT a wedding ring. Only a few people will understand why some of us invest a LOT in traveling and end up penniless after the trip. But you know at the end of the day, everything's worth it – the memories and the experiences during traveling. It is one of the best investments in life since you have the chance to choose your travel date. As for the price? It's flexible; you just have to scramble your way through promo fares and know how to carefully plan your itinerary ahead of time. Before conquering Asia (and possibly, the world), I shall visit various provinces and islands of the Philippines to showcase how beautiful my country is. Huwag maging dayuhan sa sariling bayan (Don’t be a stranger in your country). Have a happy and safe trip everyone! I first visited Zamboanga City last April 1992 due to the nature of dad’s job. I was barely two years old that time. We stayed there for about a year and a half before returning to Davao City and settled there for good. It was around the third week of January 2011 when Shane called me. He told me that Cebu Pacific Air’s having a seat sale to all domestic destinations for only Php 488 pesos (one-way, excluding tax and fuel surcharge). We suggested different cities but ended up in Zamboanga. The following day, we purchased a round-trip ticket to Zamboanga City for only Php 1,270 with a flight scheduled to leave Davao on the morning of April 1 and a return flight on the morning of April 3. We left Davao 15 minutes ahead of our scheduled time of departure and 41 minutes later, the Airbus A319-100 safely landed at Zamboanga International Airport. Nothing had changed in Zamboanga for the past years.